Tryo azur is a "cool jazz" band from brussels. They are revisiting famous jazz standards from the 50' and 60' and want to spread this cool jazzy atmosphere into our contemporary world. 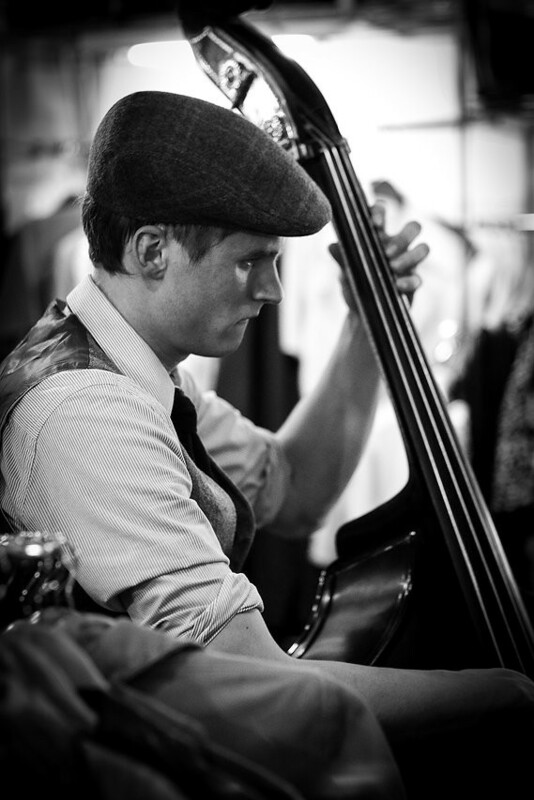 They are freely inspired by artists like Wes Mongtomery, Chet Baker, Gerry Mulligan and George Benson. 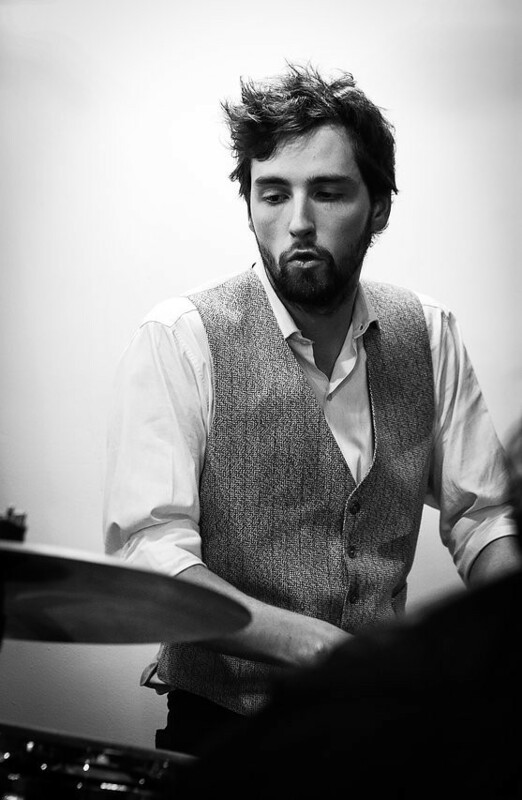 In 2013, Robin and Thanas met Felix, a student at the Conservatory of Brussels. They started to play together and explored jazz classics from Louis Armstrong to Herbie Hancock. Their music was instrumental before noticing the voice of Felix, a sweet and melancholic voice that reminds the one of the famous jazz singer, Chet Baker. 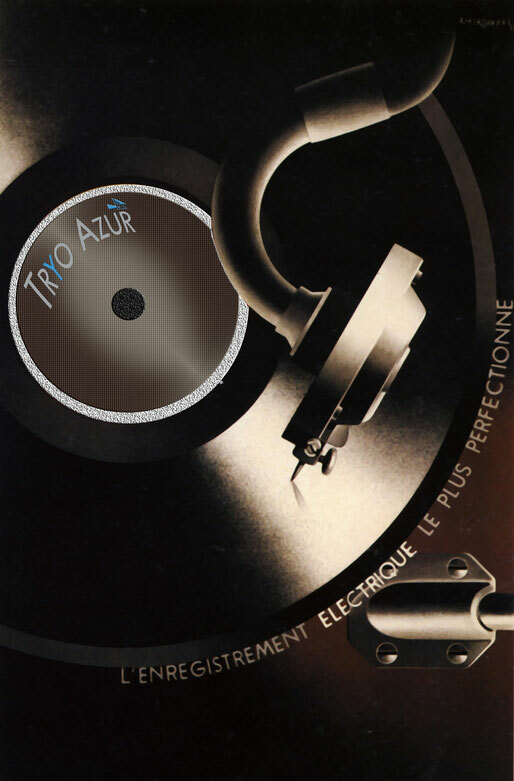 They decided to form The ''Tryo azur'' in mars 2014. 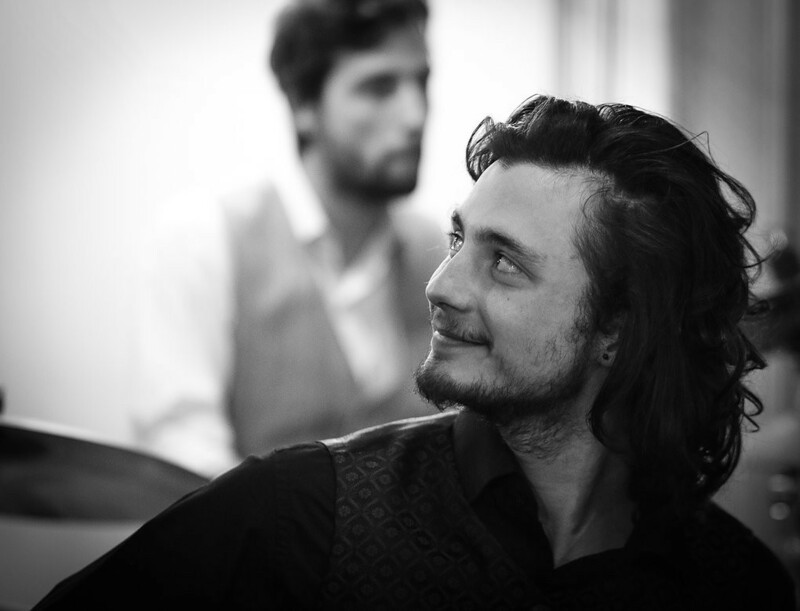 Robin Rees on guitar, Felix Heymans, vocals and double bass, Thanas Kas on drums.